This is 'Spray Paint Love'. 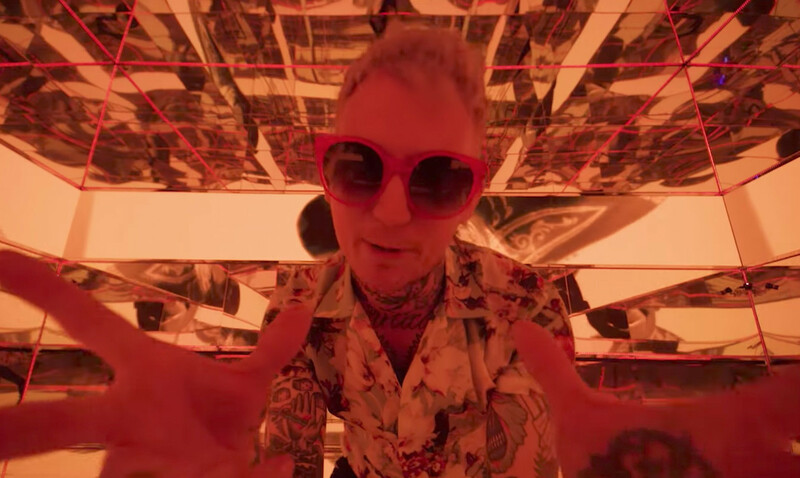 Frank Carter & The Rattlesnakes have posted an intense video for their new single 'Spray Paint Love'. The band released their latest album 'Modern Ruin' earlier year via International Death Cult.